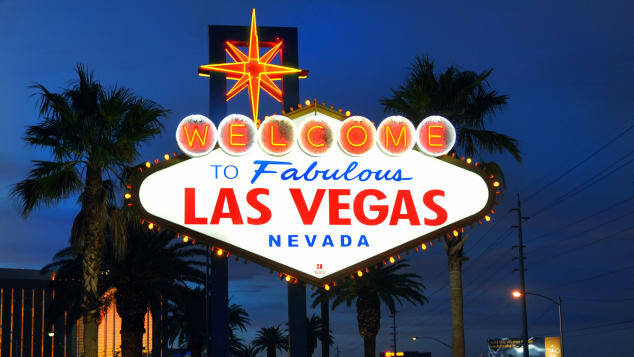 OUR CASINO HOSTS AND HOTEL PARTNERS: As a Private Jet flyer you will be welcomed by the Casino Hosts at the most prestigious Resorts on the Las Vegas Strip. Our Air Concierges will be pleased to introduce you to the Casino Hosts at the Wynn-Encore, Caesars Palace (Nabu Hotel) The MGM Aria, The Palms and the Cosmopolitan. For those who prefer a Non Casino Resort may we recommend the 4 Seasons Resort which has a reputation for excellence and a super accommodating Concierge Desk. FREE LIMOUSINE SERVICES: Vegas Express Jet provides FREE limousine services for Private Jet flyers who reserve a jet flight of 3 plus hours. You Limousine will meet you planeside and take you to the Strip Resorts within 10-15 minutes. For passengers on shorter flights (under three hours) we will be pleased to provide you with our Pre-Negotiated and deep discounted transfer rates.